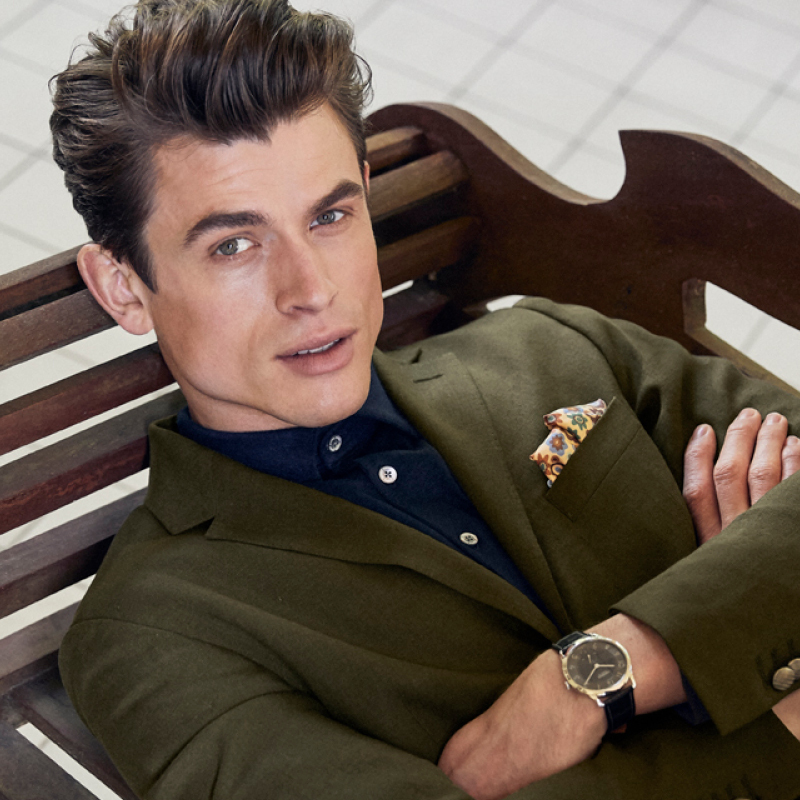 “Tailor Made – Casual Inspired” is the new season’s key theme. Lightweight fabrics and unconstructed styles, combined with traditional tailoring, ensure an uncomplicated look and a feeling of light, summery comfort. 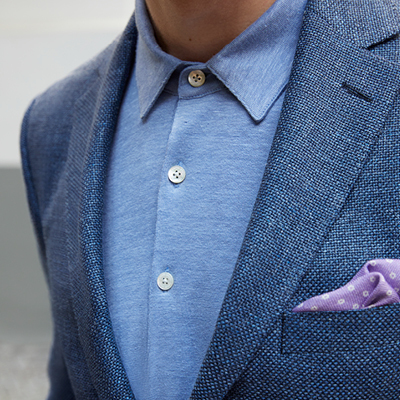 Brand new: the special wool-linen blend. Thanks to its breathability, this fabric is pleasantly cool and the perfect choice for summertime temperatures. Enjoy the smart, casual charm of this well-groomed, easy-going silhouette. Casual lightness as an updated, relaxed summer look. 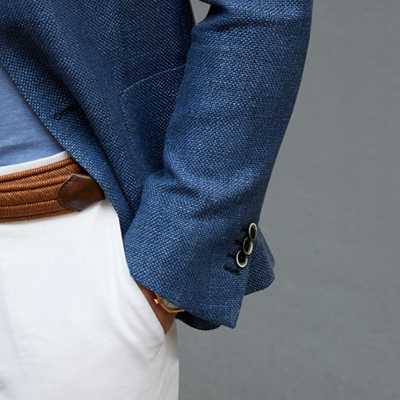 Airy linen jackets – in easy-going, unconstructed shirt style. 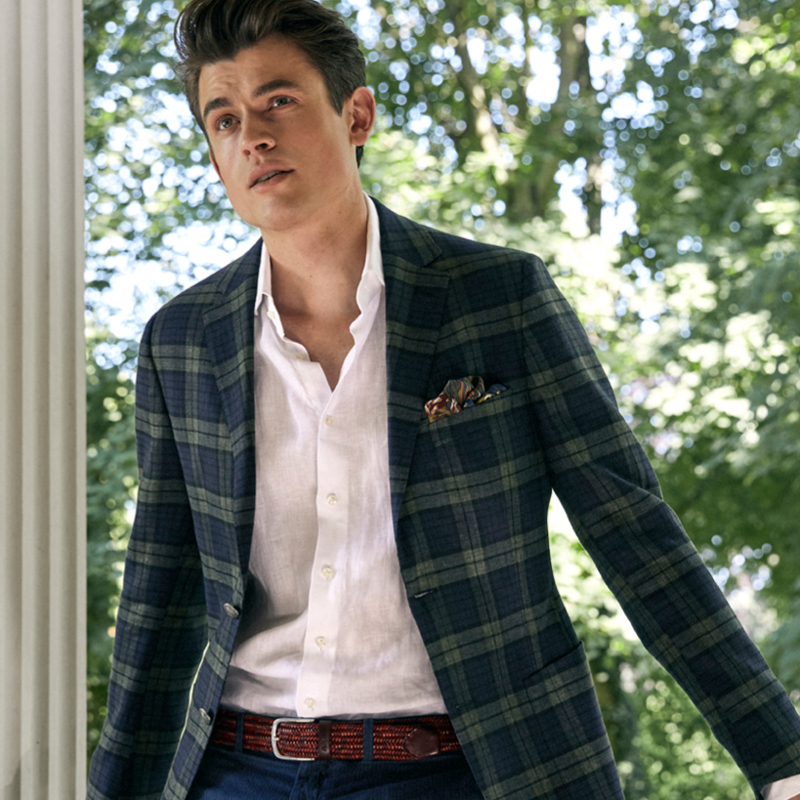 Traditional check reinterpreted with a new style and fit. This linen jacket is perfect for anyone who wants a sophisticated look despite summertime temperatures.